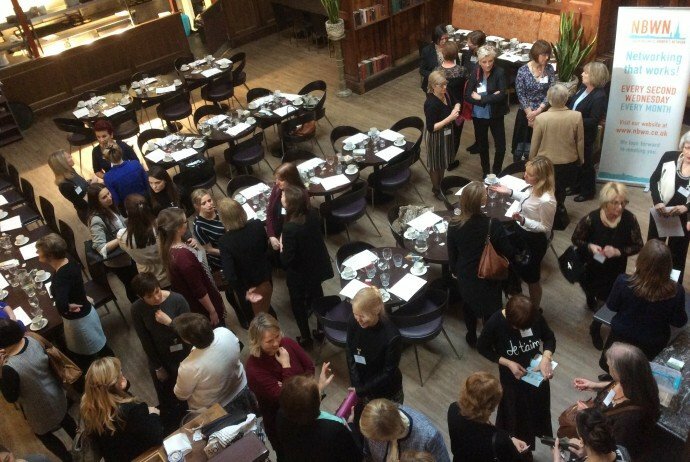 In February, we heard from Ruth Taylor, WellBusiness Manager and Head of Community Partnerships at Norwich and Central Norfolk Mind and Sandra Flanagan, former Deputy CEO of Norwich Mind, talking about mental health in the workplace. With 1 in 4 people reported as suffering from or having experienced mental ill health within their lifetime, it is no surprise that mental health and wellbeing inevitably has an impact on relationships and productivity with the workplace. However, employers and indeed, employees are often unaware of how people’s behaviour is affected by mental ill health and very few organisations have guidelines in place that supports those affected. As WellBusiness Manager, Ruth explained how she works with organisations seeking to develop their businesses by focusing on the engagement of employees at all levels through support for their wellbeing and the health of the teams they work in. Sandra has her own training and consultancy business and works with organisations focusing on improving the resilience and performance of employees. She has developed workshops and training programmes that focus on creating positive well-being and ethical effective management structures that improve employee engagement and support for managers. It was a fascinating insight into mental health and wellbeing in the work place. Sadly we ran out of time for Q & A’s at the end but we hope to share the information and contact details for Ruth and Sandra should you feel that your organisation could benefit from some advice.